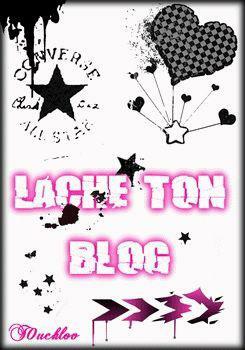 lache tn blog - dreams2liberty "m@ ptit¤ liv¤"
Viens lacher tes com'zz !! Ils snt tous rendus ! !